← I Will Always Love You Whitney Houston! 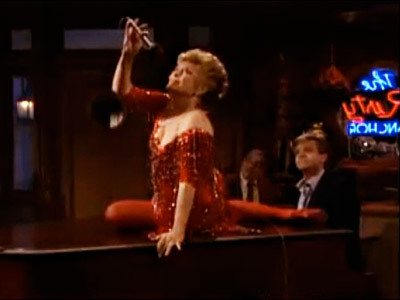 No, I don’t think Hank wants to sing at the Rusty Anchor like my home girl Blanche . . . . Nor do I think he is ready to retire to Miami . . . YET. 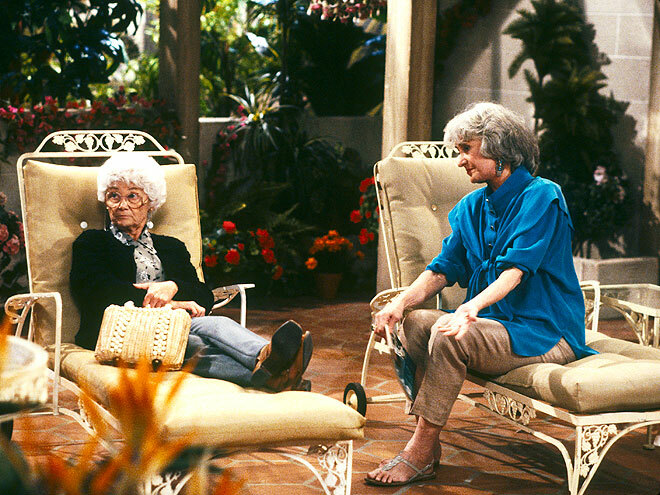 Though who wouldn’t want to hang out on the lanai? So what do two of have my favorite TV characters of ALL TIME have in common? And not their love for shoulder pads. Maybe they both love cheesecake? It’s possible, though I never saw Marie buy a Junior’s for Hank. 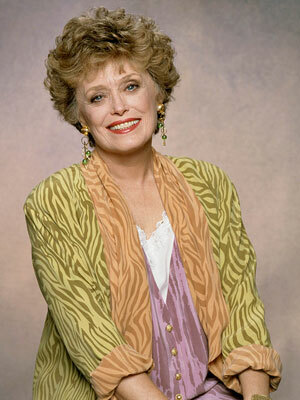 No, here is what Hank and Blanche have in common. I never want to meet Dean Norris and Rue McClanahan, the actors who portray them on their iconic TV shows Breaking Bad and The Golden Girls. Why, you ask. 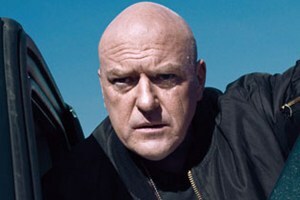 Dean Norris looks like a perfectly nice person. It doesn’t matter about Rue anyway, as she passed in 2010 (RIP). Well, here’s the thing. If Dean is not exactly like Hank, I’d be pissed. If he didn’t crack the same jokes or carry the same intensity, I’d cry and probably start doing meth. Likewise, if Rue is (or was) not a total maneater I’d be all, Et tu, Blanche? Truth be told, I DID meet Rue very briefly in 2007 when she did a book signing for her autobiography called, wait for it, My First Five Husbands. And she did not disappoint! Unlike Blanche, she did not invite a string of lovers into her bedroom . . . nope, instead she invited a string of husbands. Six of them in fact. 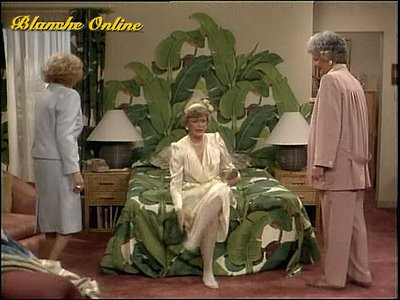 I wonder if Rue’s own headboard is as divine as Blanche’s. Not sure, however, if Dean collects rocks minerals. This entry was posted in Great Television and tagged Blanche Devereaux, Breaking Bad, Dean Norris, Hank Schrader, Rue McClanahan, The Golden Girls. Bookmark the permalink.